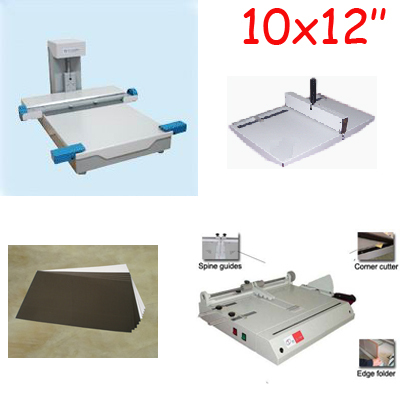 1.Supplies needed: Photo paper, double-side adhesive PVC mounting sheet , Grey-board, Back-adhesive printable paper. 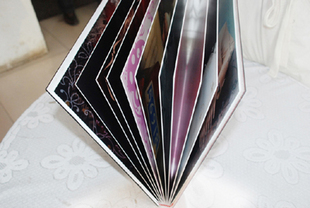 Buy this photobook making package, we will send you back-adhesive Inkjet paper one roll and headbands one roll free. 2. 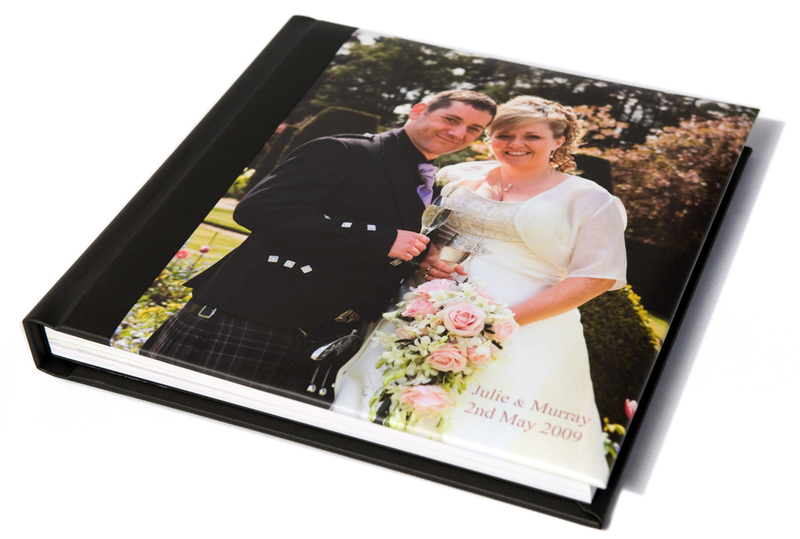 Feature: This photo book making package is suitable for short run hard cover photo book, menu, delicate bidding book. 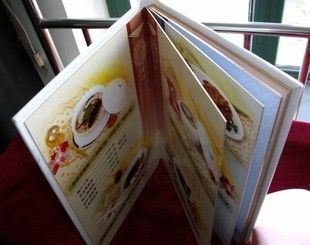 It uses double-side adhesive PVC mounting sheets to make the photoblock.The binding result is a butterfly binding book. 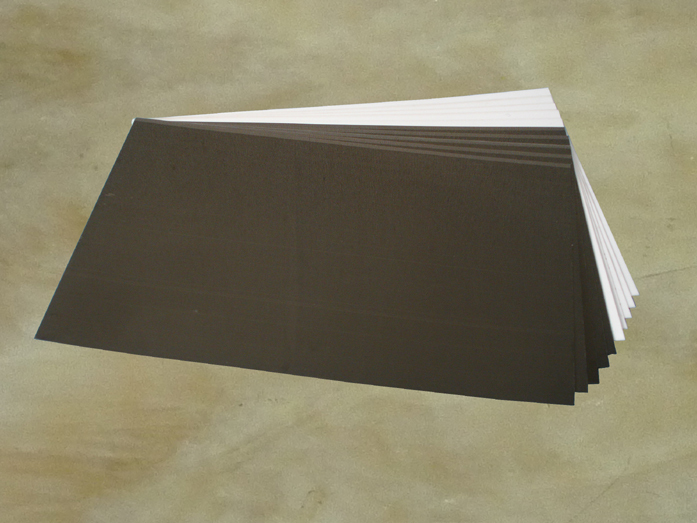 All the inside pages and covers can open 180℃ angle. 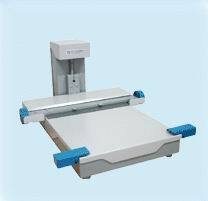 We will ship machines from China factory by sea . 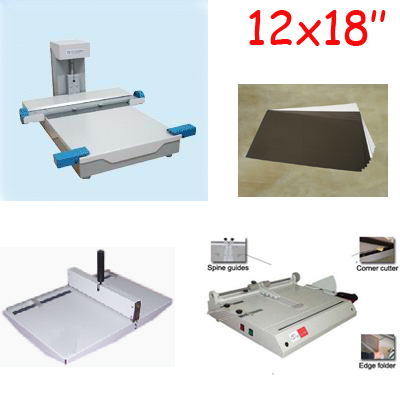 Sea shipping cost: $250~350. 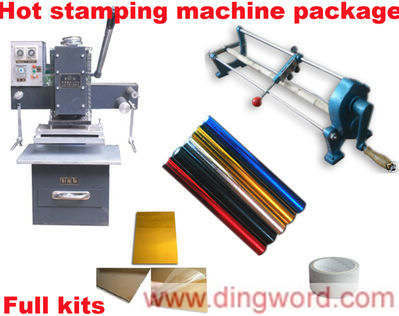 We can also ship by DHL / UPS air . Please contact for details for different countries.